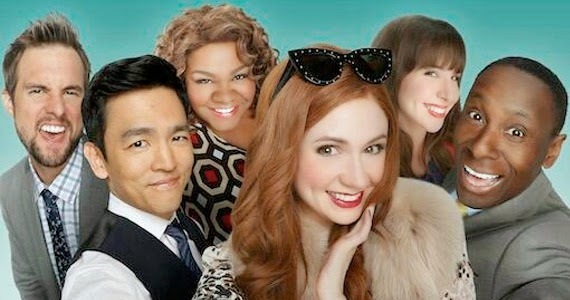 A new comedy I'm excited to see is Selfie. Not only am I excited to see Karen Gillan in something after her departure from Doctor Who. 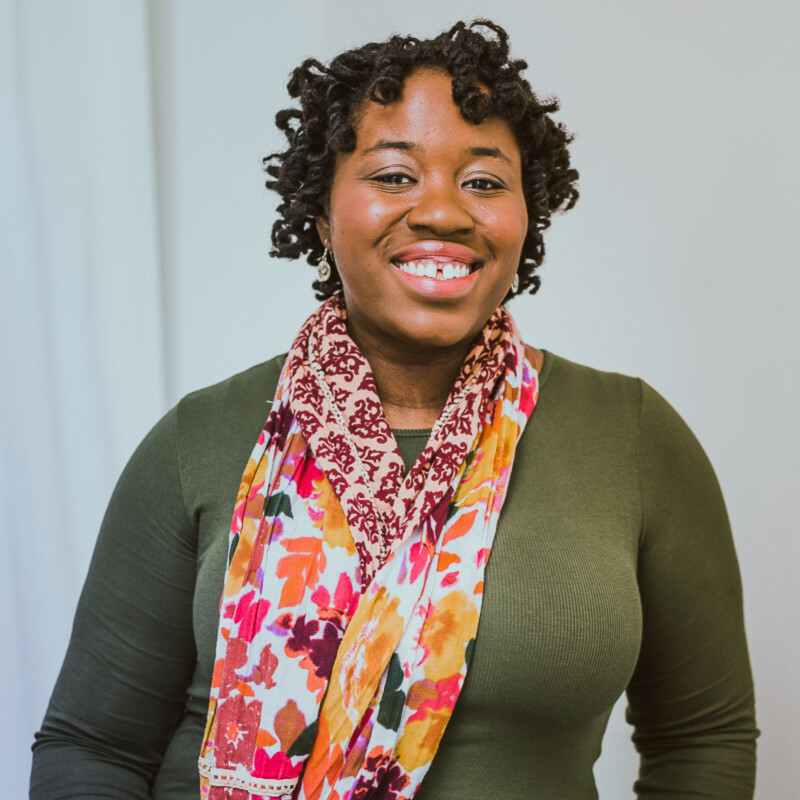 I'm also ecstatic to see Da'Vine Joy Randolph in the show, who I actually went to college with. Sadly this is the final season of Boardwalk Empire, but I'm excited to see where the story goes, especially because the premier is going to pick up SEVEN YEARS after where the finale left off. 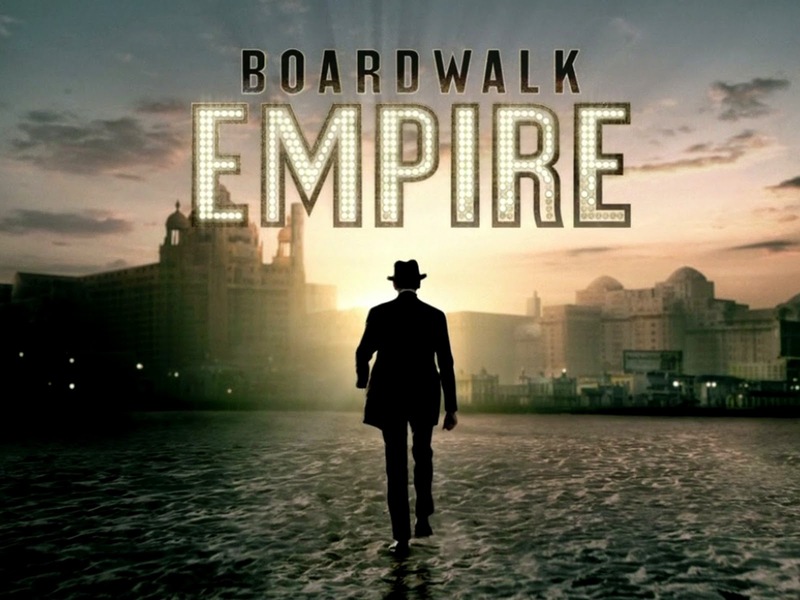 Boardwalk Empire is a period drama series that takes place primarily in Atlantic City in the 1920s and 1930s. So we're talking prohibition, bootlegging, the original Atlantic City boardwalk, etc. Drama ensues, and it's juicy! 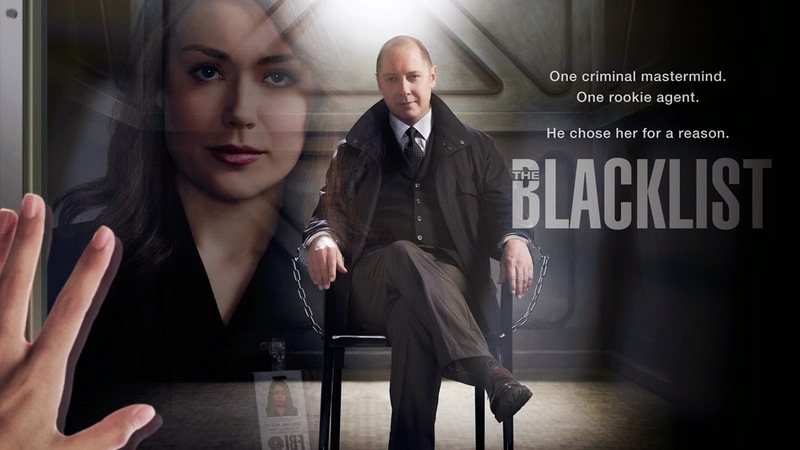 The first season of The Blacklist definitely captured my attention and I'm excited for it's return. It's a basic crime series that will have you on the edge of your seat and counting down the hours until the next episode airs when the credits roll. Grimm is my current watch on the weekends when nothing else is on show. 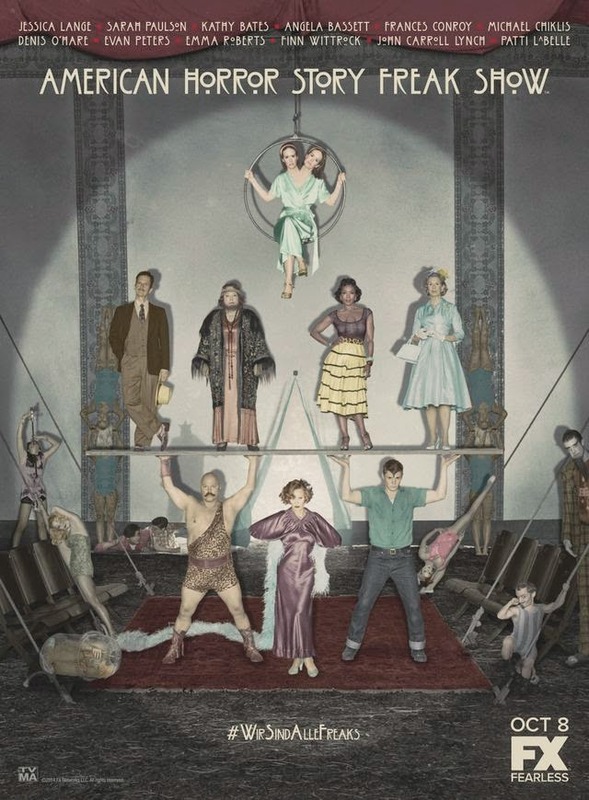 I've made it up to the third season, so I want to catch up completely before the fourth season starts in October. If you've never seen Grimm, it's a fantasy police drama in which the characters from the Grimm Brothers' fairy tales (Three Little Pigs, Hansel and Gretel, etc.) are actual people living in the in the world, specifically, in Portland, Oregon. For Fall, I am looking forward to The Walking Dead, and American Horror Story as well. I've yet to see the trailer for AHS. The poster looks good! And, I know what you mean as far as the buffer before bed. Lol I felt like I would have dreams too, especially the first two seasons. The last one, "Coven", wasn't as bizarre/creepy. Although...I did semi-look through my fingers during some parts of the intro theme music/video. Lol I love Jessica Lange! She's so mature & glamorous in like this old school Hollywood kinda way. And, I didn't know Angela Bassett and Kathy Bates were back. Cool!!! We just finished the 3rd season of House of Cards and I hope there will be a 4th, loved it! Did you see the final season of True Blood?